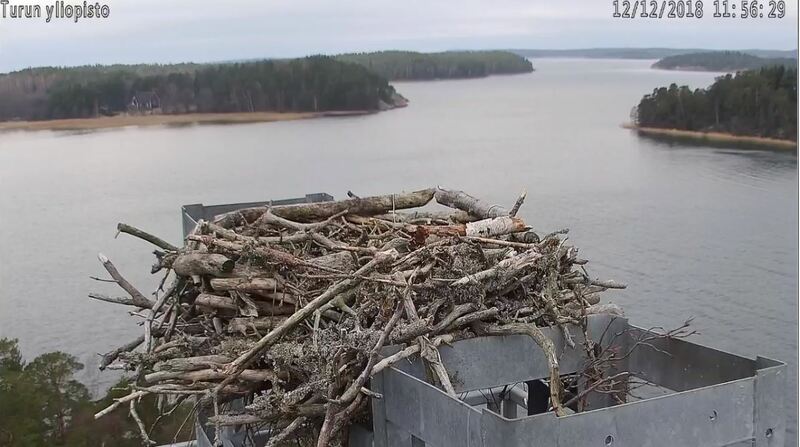 A new camera was installed in December 2018 to the Seili osprey nest. The new camera offers for example better image clarity and quality as well as night vision and the ability to zoom and rotate the image when needed. In spring 2019, we’ll make some adjustments to the camera’s location as well as incorporate a microphone. 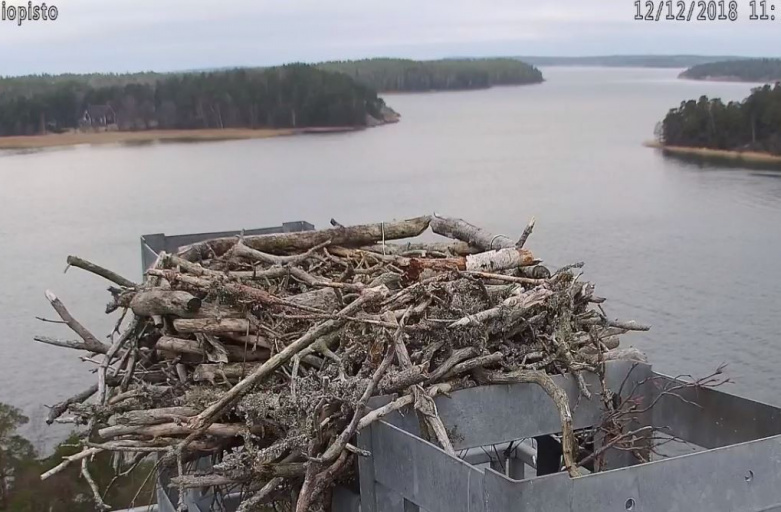 The new camera was supported by the Finnish Foundation for Nature Conservation’s Baltic Sea Fund. CALL NOW OPEN! 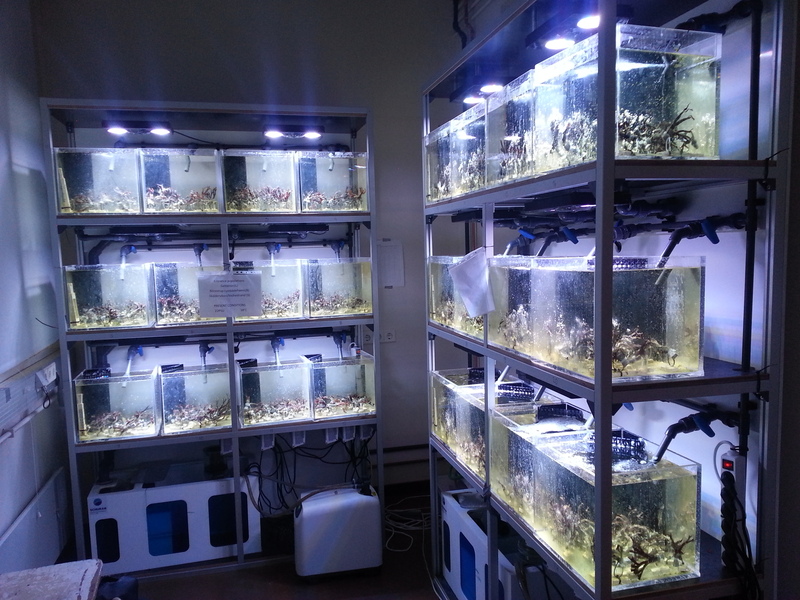 The European project ASSEMBLE Plus has today opened its second call for Transnational Access, where researchers can apply for support to conduct research at one of more than 3 marine stations distributed over 16 countries. This call will give the opportunity to gain access to a wide array of technologies and services in the fields of marine science. The TA funding covers travel, accommodation, access to labs, research services, and standard disposables (but not researcher’s salaries). For more information regarding our research infrastructure at Seili, please visit our website. CALL NOW OPEN! Deadline extended to 2nd of February. 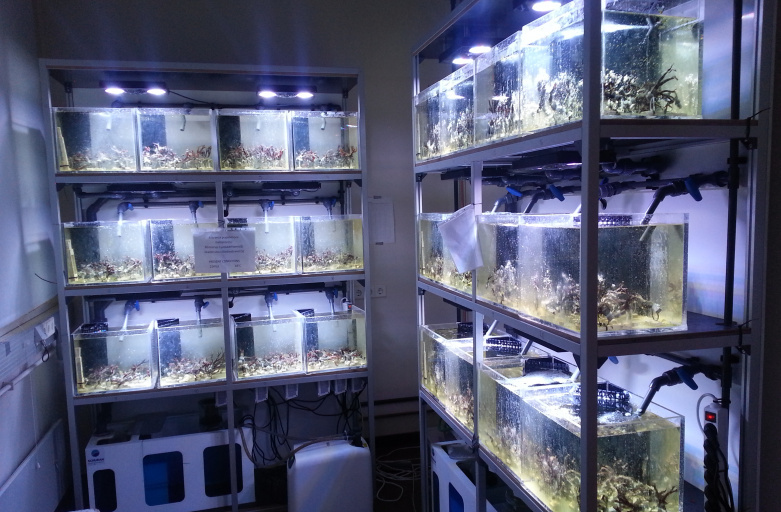 The European project ASSEMBLE Plus has opened its first call for Transnational Access, where researchers can apply for support to conduct research at one of 33 marine stations distributed over 16 countries. This call will give the opportunity to gain access to a wide array of technologies and services in the fields of marine science. The TA funding covers travel, accommodation, access to labs, research services, and standard disposables (but not researcher’s salaries). In Finland, Tvärminne Zoological Station (University of Helsinki), the Archipelago Research Institute in Seili (University of Turku) and Husö biological station (Åbo Akademi University) offer access. Finnish researchers cannot apply for access to the Finnish stations, but are encouraged to apply for access to some of the other partner institutions. Contact us for more information about the Archipelago Research Institute and Seili.